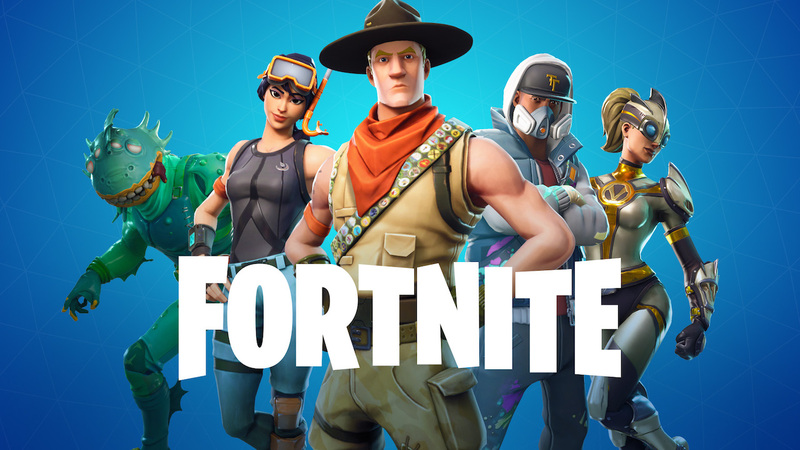 The new update to Fortnite game for smartphones is going to bring a good news for the players. The Battle Pass that was an in-game purchase earlier is now going to be available for free in the new 7.40 update that is also bringing a lot of other changes. 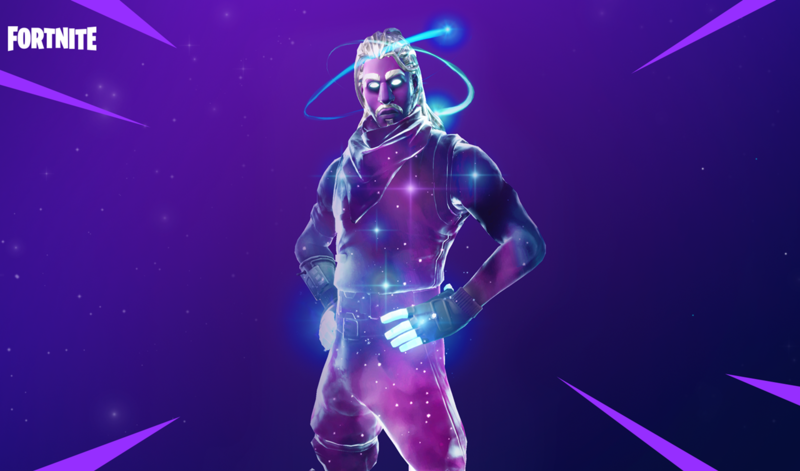 But, in order to get the Season 8 Battle Pass for free, you will need to finish some challenges within a specific date and then the Pass is gifted to you. So, to get the Fortnite Battle Pass for free, you will need to complete 13 free Overtime Challenges by February 27th, and with that, you will not just receive the Season 8 Battle Pass but also five new rewards including the Valentine Wrap and Vines Contrail. There’s a Fortnite Catch LTM mode where all the guns have been removed and you can only use grenades and other throwable items, which include Smoke Grenades, Clingers, Remote Explosives, Port-a-Forts, Impulse Grenades, and Shockwave Grenades. Another mode is called the Fortnite Team Rumble LTM where two large teams fight for Victory Royale and the team that will first get 100 elimination wins. 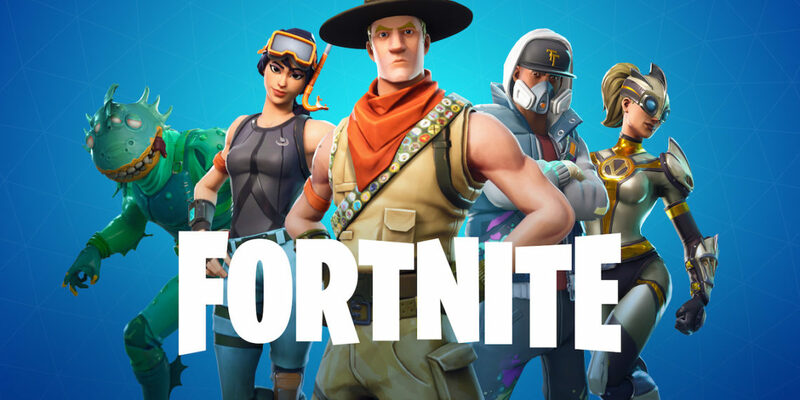 Fortnite is known to generate big revenues from iOS alone where the game has been available for about a year and has generated about half a billion dollars, and a good sum of it is from the Battle Pass, and to increase the engagement of the users and add in newer users, the developers have decided to offer the Season 8 Battle Pass in exchange for some challenges. PUBG Mobile, another popular game of a similar kind is now bringing the PUBG mobile zombie mode to let players fight zombies as the developers have partnered with Resident Evil 2 movie and the new mode will interestingly let the players not just fight each other but also the zombies.